Levi Miller at the world premiere of "A Wrinkle In Time" in Hollywood. 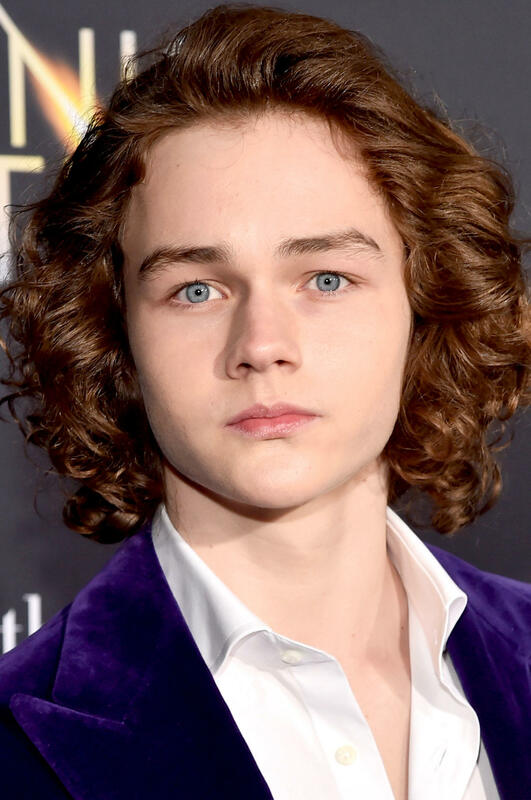 Levi Miller at the 'Pan' premiere at Ziegfeld Theater. 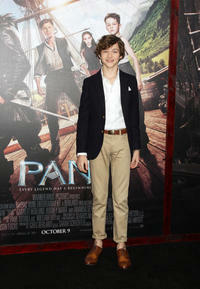 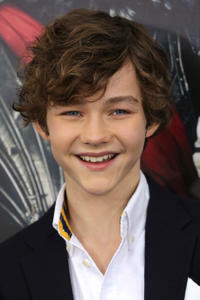 Levi Miller at the New York premiere of "Pan."